These courses are designed to prepare the students for the summer exams. Classes are separated by exam board and are taught by experienced, professional tutors. Your course tutor will teach a topic before going through past paper questions to consolidate learning and practice exam technique. Your tutor will use this past paper practice to give tips about how to get the most marks and the best approach to answering questions. Any weaknesses can be identified and worked on before moving on to the next topic. Our courses cover the whole specification which means they’re a great way to kick start revision or can be used to identify and fill in any gaps in knowledge. You should leave the course feeling confident and prepared for your exams. Classes run over four days for A-level, two days for AS-level. They are from 9.00am to 5.30pm everyday. 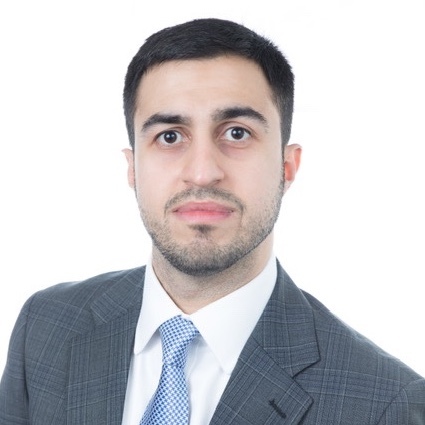 Mohammed studied Economics at the University of Surrey and graduated with a First Class (Hons) degree. He is a professional international economic expert with over eight years experience in the field, previously working for the Foreign and Commonwealth Office. This real-life macroeconomic experience is particularly helpful for understanding Themes 2 and 4. Mohammed is currently studying a Masters in Development Economics at SOAS. Mohammed is passionate about Economics and loves teaching, he always aims to make learning Economics fun and enjoyable. In his lessons, Mohammed includes real world examples to apply and simplify economic theories. His teaching approach involves discussing and provoking debate to stimulate critical thinking. He focuses on exam practise from day one to ensure his students grasp the right technique to secure the highest marks. William studied Philosophy, Politics, and Economics at the University of Oxford, graduating in 2017. 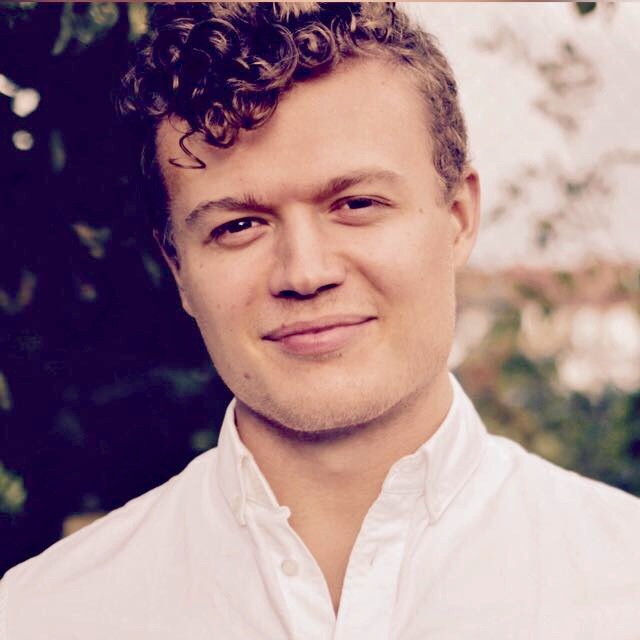 After stints at a political consultancy and a film production company, William turned to private tuition, and tutors in a variety of subjects, including Economics at A Level and for Oxbridge entry. William’s particular interest lies in finance and investment strategy. The financial sector is integral to both capitalism’s success and failure, and the individual decisions that affect the macroeconomy, such as how banks’ leverage ratios can destabilise the global economy, are fascinating. William enjoys teaching economics, and focuses on explaining and simplifying economic concepts in addition to helping students apply their knowledge in an examination context.